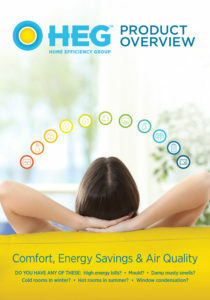 minimising maintenance, consider uPVC double glazing. Standard wood frames rot overtime, adding cracks, and letting in draughts. 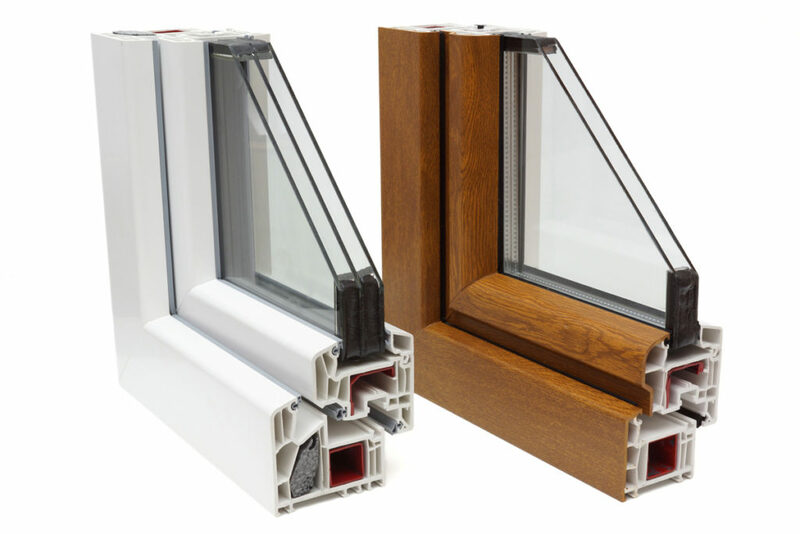 Double or triple glazed doors and windows with uPVC frames that do not conduct heat like standard aluminum frames not only look good, but will provide an additional layer of thermal efficiency to your home. With dual compression gaskets and multi chamber design assures noise reduction of up to 40dB, making your home more peaceful. Build to withstand the harsh Australian UV conditions the frames contain titanium and are reinforced with galvanised steel that come complete with a 10 year warranty. Integrated locking systems, toughened glass fully welded frames will provide long lasting piece of mind.